Designed for Style. Built for Living. There’s something waiting to appease your every mood at Delray Station. 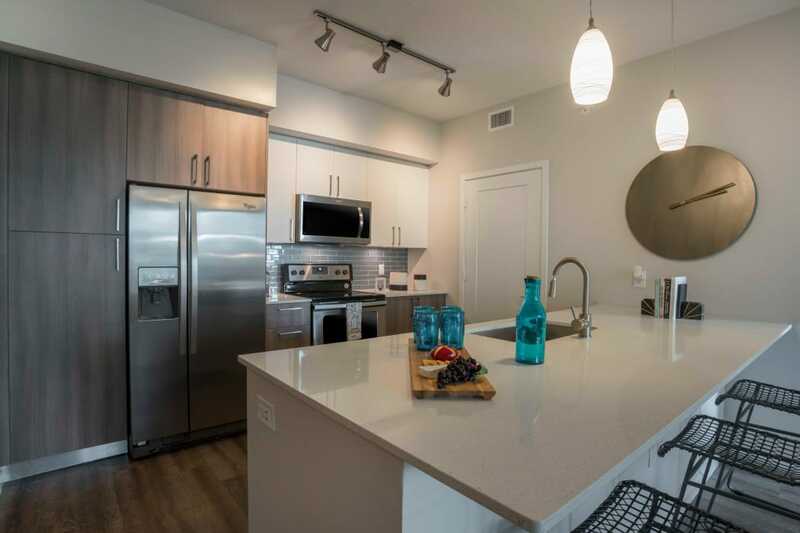 From binge watching your favorite shows to getting outside and making the most of the gorgeous tropical weather, your new Delray Beach apartment has the features and amenities you want to live your best life. Spend the day taking advantage of the onsite amenities or get outside and experience beachside living like it’s meant to be. A mere 6 minutes from the beach and only steps from shopping, dining, and nightlife, the benefits of our pet-friendly community extend far beyond the meticulously manicured grounds. But when you do feel like sticking close to home, you’ll be happy to find exciting lifestyle amenities right here in your own backyard. 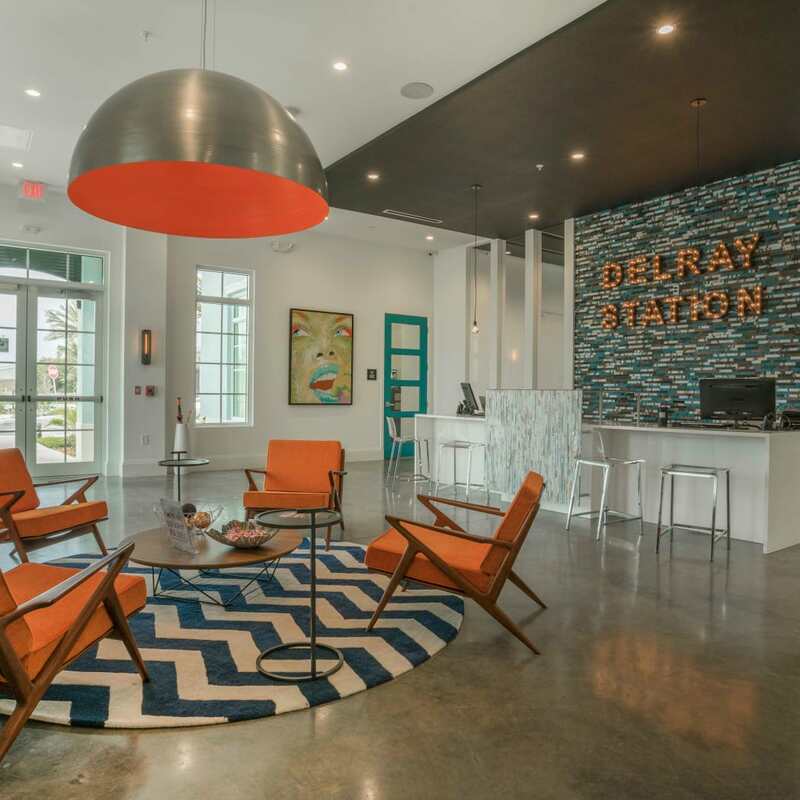 See for yourself what's waiting for you at Delray Station. Call today to schedule a tour.